The classic brand, made famous by its creator, the sultry and stylish Coco Chanel, has never gone out of fashion. In fact, Chanel sunglasses are now more popular than ever, thanks in part to the slew of celebrities who are frequently photographed wearing the classic shades. The Chanel brand has been present since 1914, when Coco opened two small boutiques in France. Prada are sophisticated craftsmanship, extremely modern vision of high fashion, technological design and research for creative details. 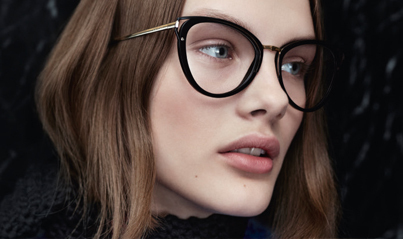 Prada segmentation is fashionable and timeless. Prada has over the decades catapulted into the fashion world, marked as the designer to watch. The Ray-Ban brand has continued to evolve and develop over the past 75 years to sit proudly amongst the worlds most iconic brands. A classic luxury brand that's not only at the fore front of technology but never forgets its roots. 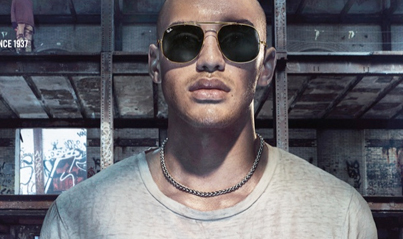 First produced in 1937 the Aviator frame changed the face of society forever. With a following of A-list stars rocking these frames it’s no wonder Oliver Peoples are on the top of our wish lists season by season. 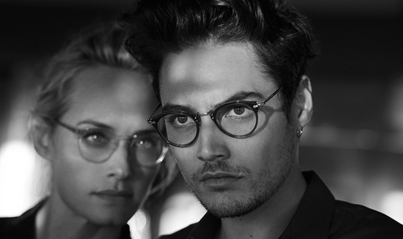 With their sought after vintage design and luxury feel, Oliver Peoples provide us with a feeling of Hollywood exclusivity. 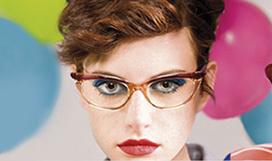 Oliver Peoples eyewear is influenced by old 1960’s stars and Hollywood glamour mixed with contemporary colour palettes. 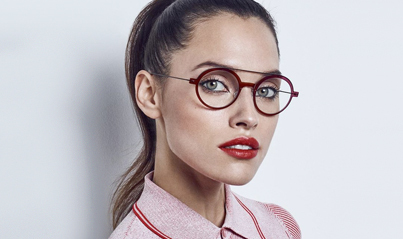 Lunor eyewear offers its wearers hand-made quality in timeless designs. All Lunor frames and sunglasses are hand-made in Germany and require 200 precise steps during their build. 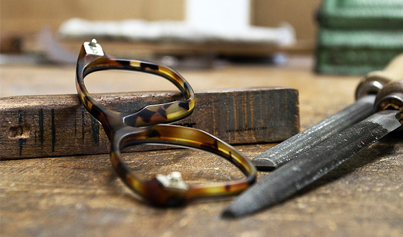 This old-school process, from the initial design sketch to the final hand polish, is what creates some of the most dramatic and sought-after frames in the world. Face a Face frames are developed within the design studio directed by Pascal Jaulent resembling small subtle pieces of architecture, playing with volumes, shapes, material and textures.The frames express themselves through a unique color range which is a true FACE A FACE trademark.FACE A FACE eyewear will reveal your individual personality and underline the boldness, the modernity, the seduction of an independent, creative object of design. In her collections, Caroline Abram reveals tangy shades, impulsive and attractive forms. Caroline Abram's collections are intended for all the women who want to feel beautiful, sensual, or just themselves.